I could have sworn I posted about shredded zucchini before but I can’t find that I did. 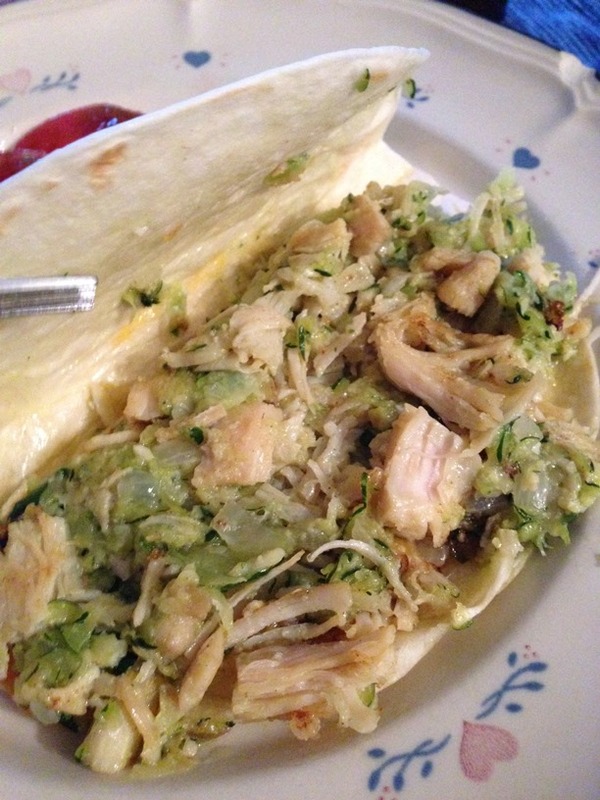 I was looking through my ideas on things to post and I came across this picture of chicken and shredded zucchini in a tortilla. I just snapped it really quick thinking I could share it somewhere, but that I had already written about shredded zucchini. But I guess I have not. Could be because there really isn’t that much to write about it. 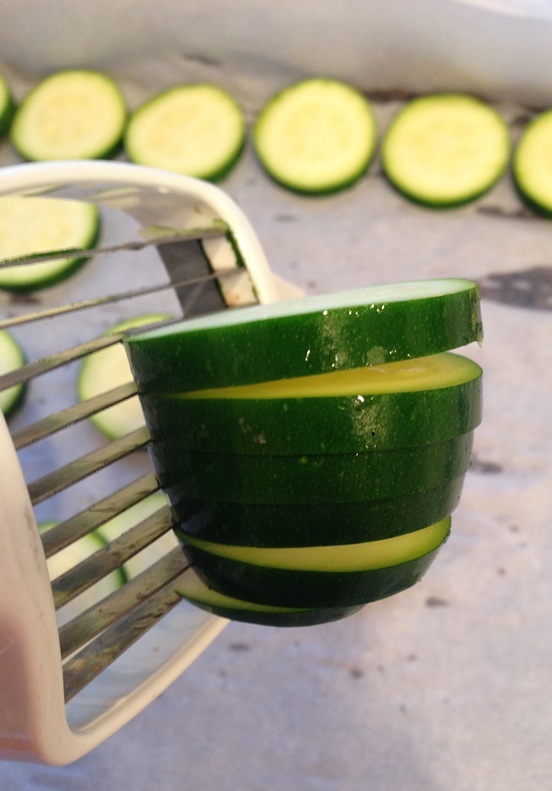 It is just a different way to prepare zucchini. 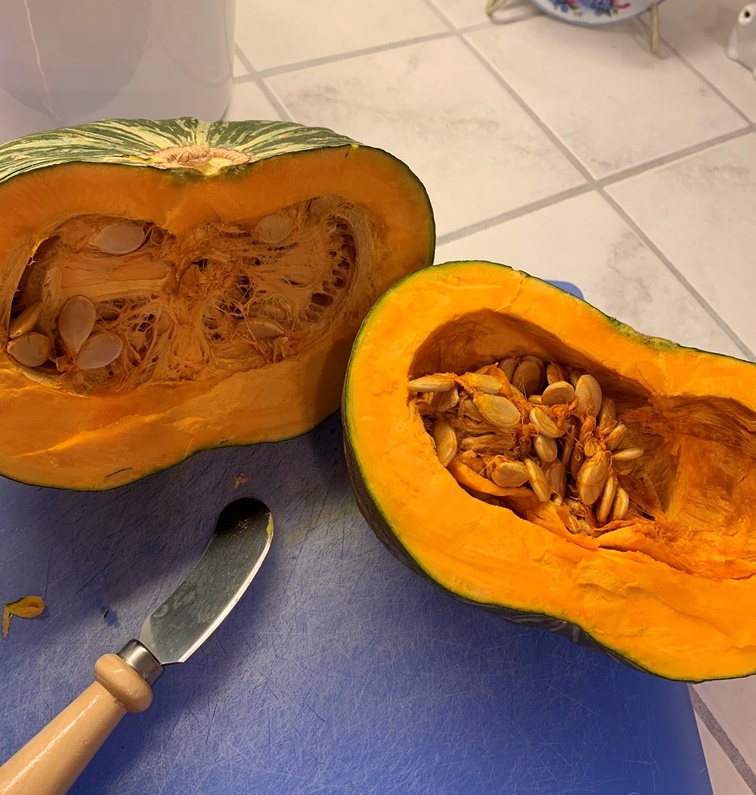 Instead of slicing it into rounds and steaming it or roasting it, shredded it with a cheese grater. Then you can add it to whatever you want. I know there are a lot recipes for zucchini cakes, like crab cakes. 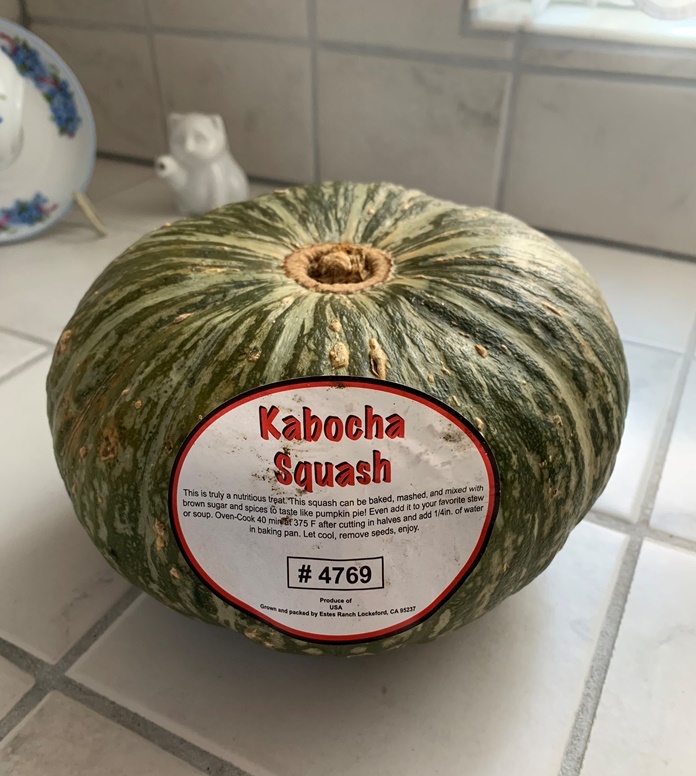 I just found one in my recipe folder that I want to try. But this is even less complicated. Just shred the zucchini and cook it. I normally cook it in a pan with either oil or butter and garlic salt. I often add it to pasta. That is my favorite way to use it. It kind of gives the pasta a creamy texture. Or sometimes as you can see, I add it to chicken and put it in a tortilla. It is just another way for us to consume vegetables. Ahhh, I found it. Instead of “shredded zucchini” I called it “grated zucchini”. More accurate, I’d say. 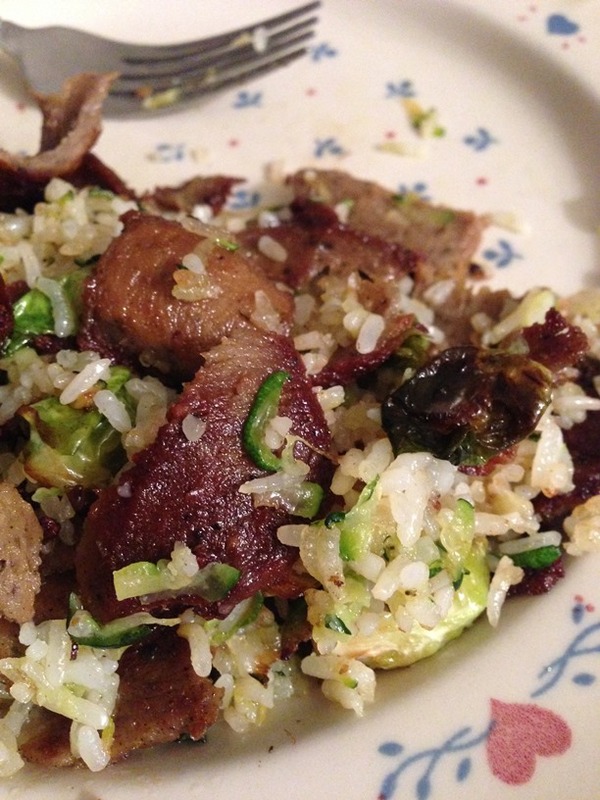 Well, in that post (Grated Zucchini is GREAT) I talked about grated zucchini in rice (YUM!) and I added to a turkey concoction. Doesn’t sound like I liked the concoction all that much. 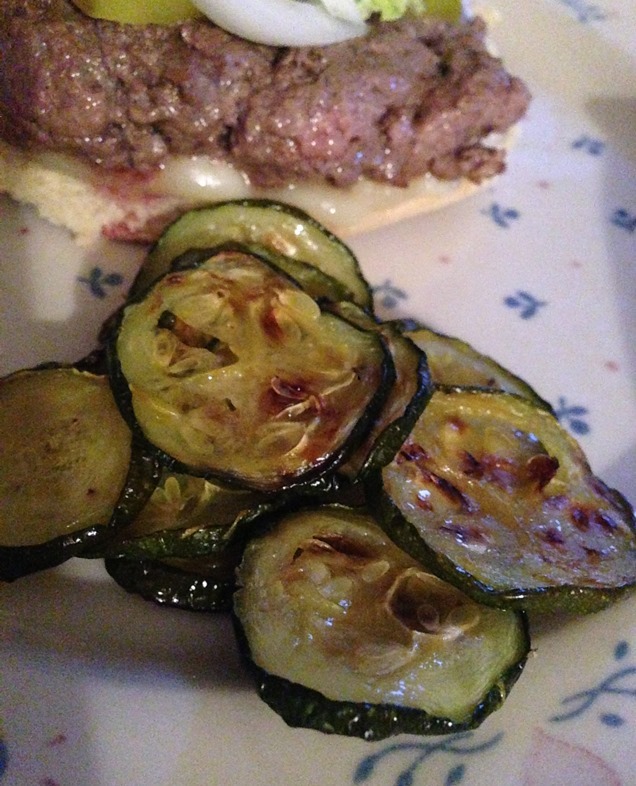 I liked the turkey and zucchini, but not what I made with it. 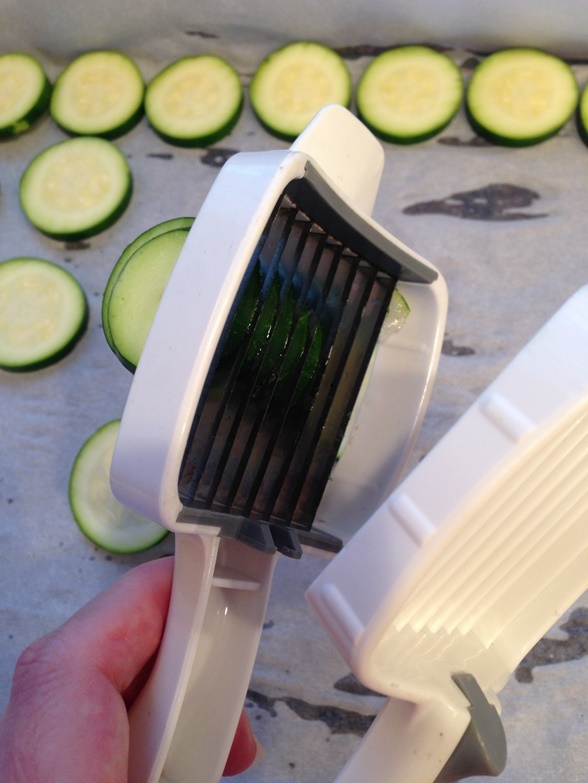 So this is just another way to use the grated zucchini . . . with chicken. 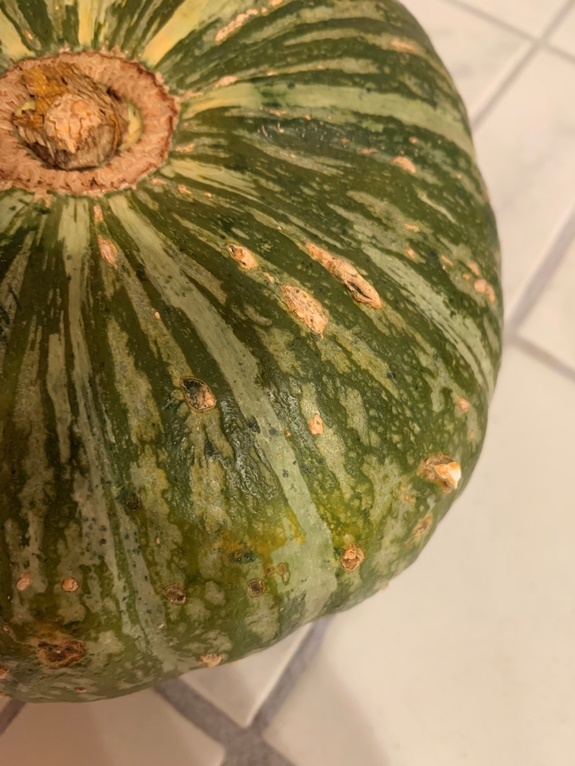 There is also a post Zucchini Has Antioxidants and Vitamins, in case you are interested. 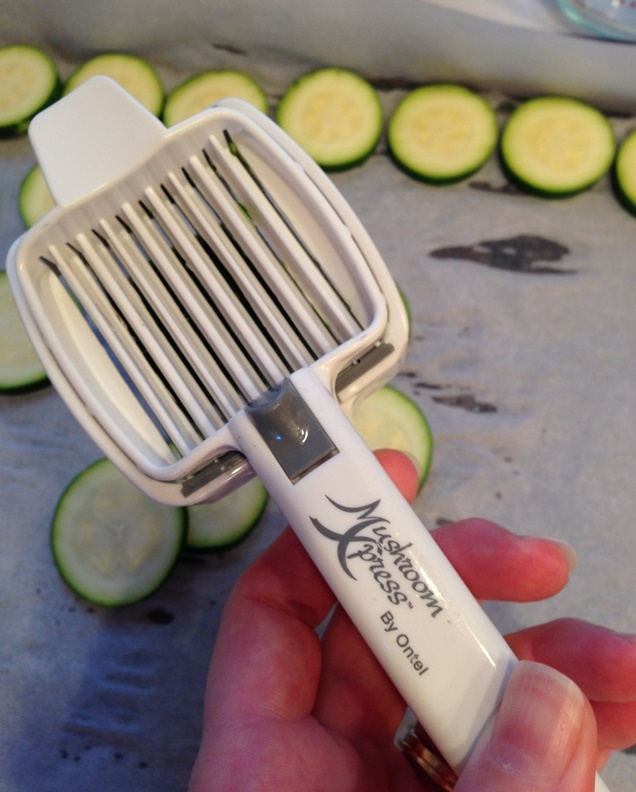 Is there a veggie that you like to grate/shred and use in your cooking? It seems like we are starting to be rid of our really hot weather. YAY! I love wearing my warm fuzzy socks around the house. The weather got cool, but then it did got hot again. But not so hot that it never cooled down. I think I saw some predictions of temps in the 80° for this week, which is hot for me, but as long as it cools down at night, it is bearable. When it was still really hot we were eating fruit on our salad greens – Cool Summer Salads. For me it is basically the same thing . . . fruit on greens. But there are some interesting flavor combinations. I am finding that I really love lavender with the fruit. Here are two more ways we had fruit on our salads. A couple of handfuls per serving. Cut up a plum (you can use one for two servings or one PER serving) – depends on how much fruit you want per serving. Chop up a handful of walnuts per serving. Chop up some white onion (about 1/4 a cup per serving). 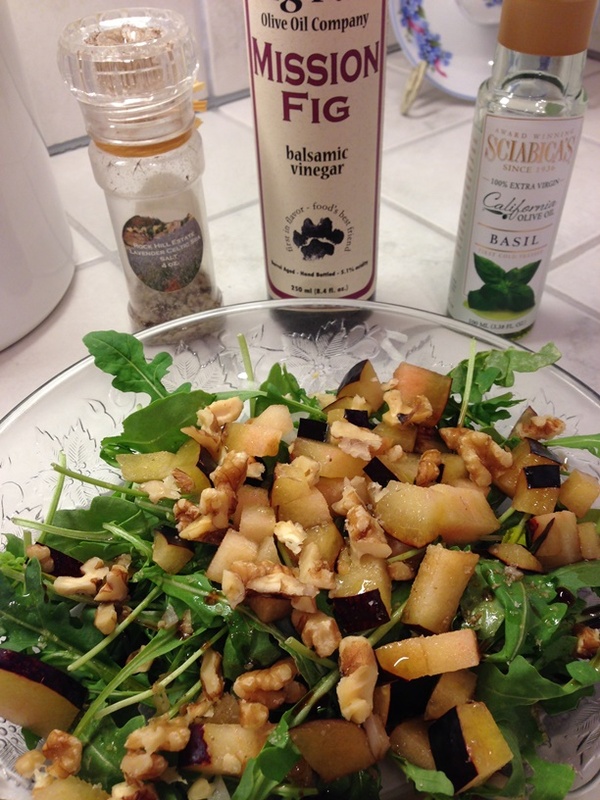 Put the arugula in a bowl with the cut up plum and chopped walnuts. 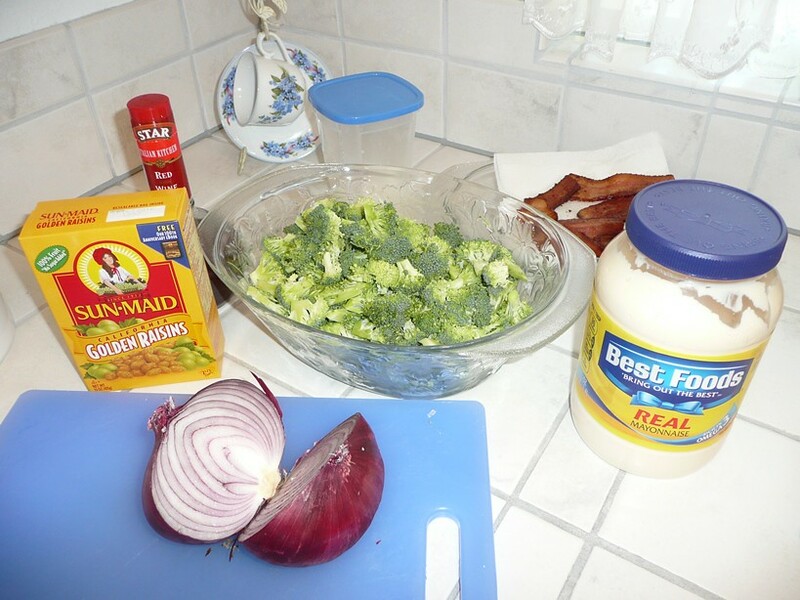 Mix in the chopped onion. Drizzle with the fig balsamic Vinegar and basil olive oil. Then sprinkle with lavender salt. I love the lavender salt so much I bought some lavender. I thought it would be good to add to salads since I use the lavender salt. Plus I want to make some lavender salt, I am almost out. A couple of handfuls per serving. 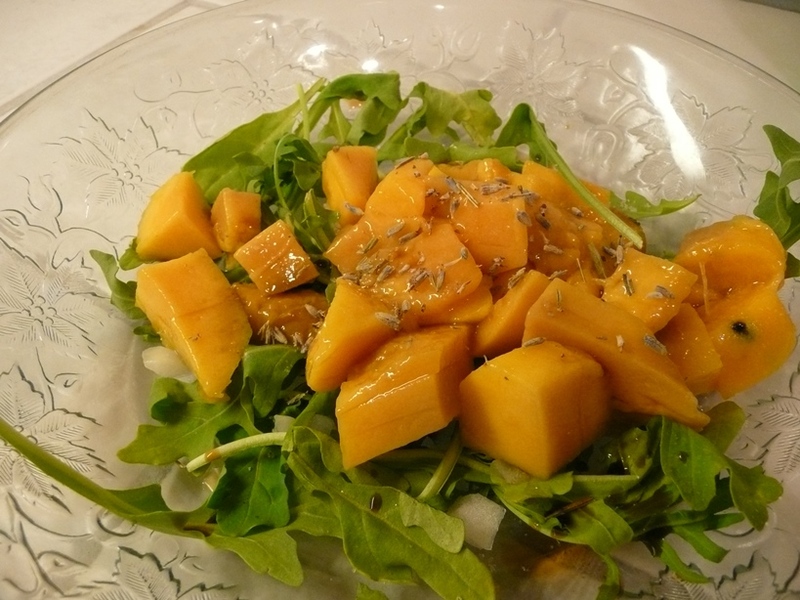 Cut up a mango (you can use one for two servings or one PER serving) – depends on how much fruit you want per serving. Just like the plum. Grind the lavender up a little bit. Chop up some white onion (about 1/4 a cup per serving). 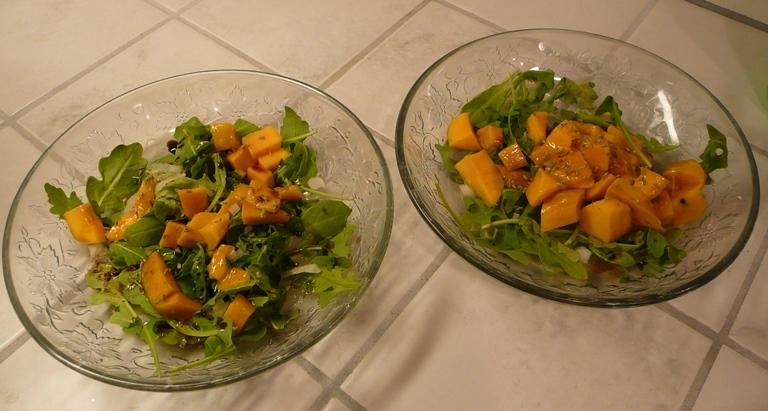 Put the arugula in a bowl with the cut up mango. Mix in the chopped onion. Drizzle with the Balsamic Vinegar and olive oil. Then sprinkle with crushed lavender and salt. I love the sweetness of the fruit with the spiciness of the rocket. Then the layer of gentle sweetness from the lavender is so nice. There is also the little kick from the onions. I didn’t think I would like onions and fruit, but it turns out I do. So what do you add to your salad when you put fruit on the greens? Vegetables and food in general is cooked way differently then when I was a child. There are many different ways — that are common – for things to be cooked. I am a fan of roasting. Probably not the best way to do some vegetables in order to get the most out of their nutrition, but it is supper yummy. And so easy. I just wash them, cut them, if necessary, them put them in the oven with a timer. I don’t have to stir the pot or pan, or fuss over them . . . too much. 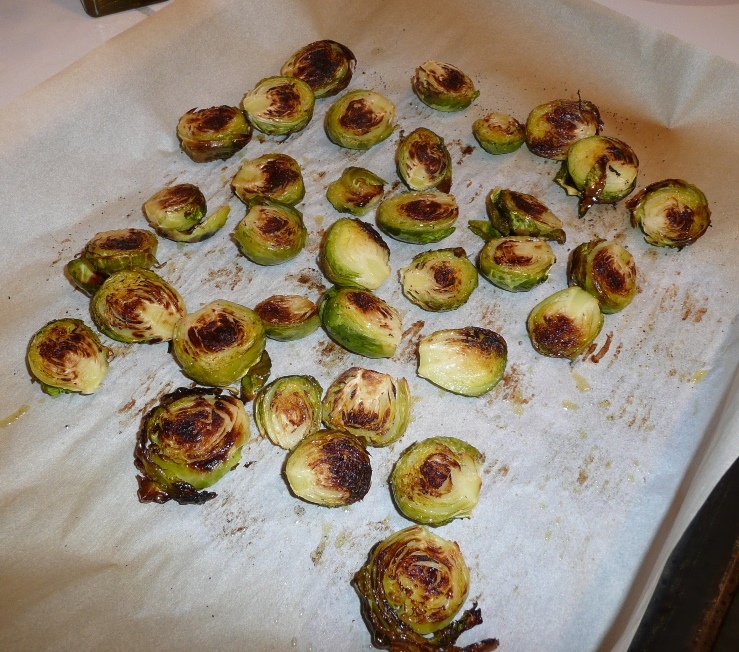 After I posted the Roasted Brussels Sprouts post, I have actually cooked them a few more times. 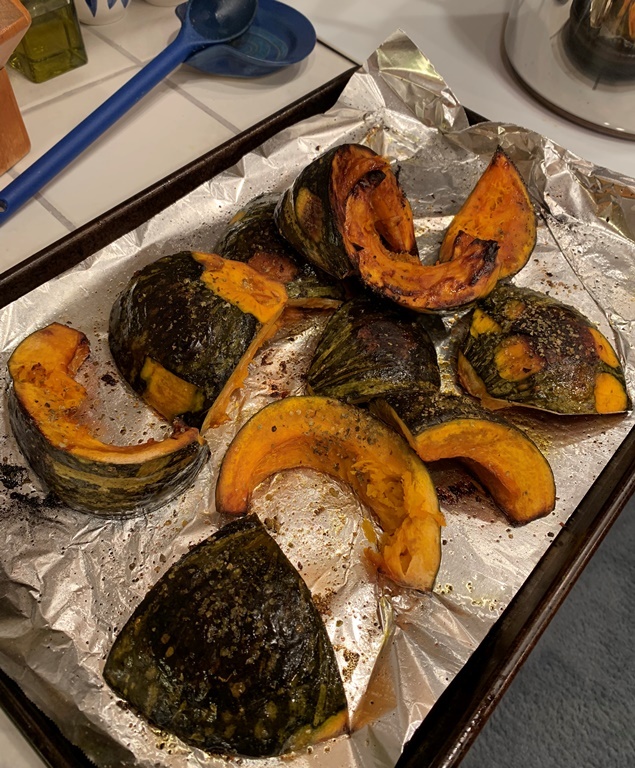 One time I roasted them with a medley of other vegetables. 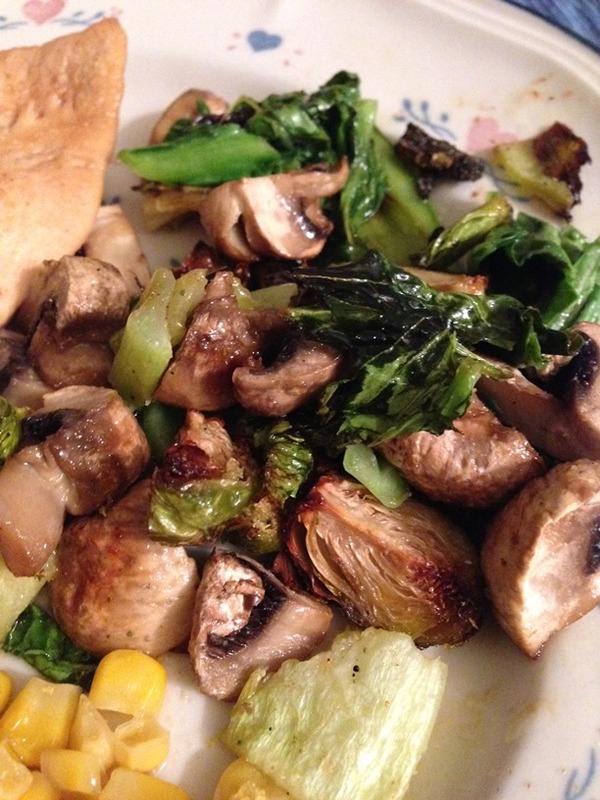 The roasting was with mushrooms, snow pea, and baby bok choy. And one time . . . you would be surprised to know, I didn’t roast them. I just sautéed them to add to the grated zucchini and rice. So very good. I can’t believe it has taken me so long to get on the train to Brussels Sprouts. 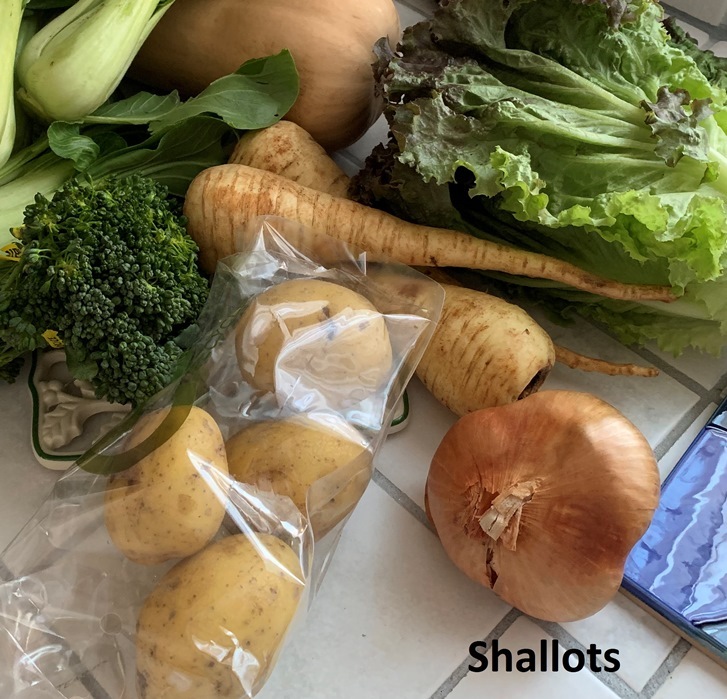 According to The World’s Healthiest Foods website Brussels sprouts have been the focus of almost 100 studies published in the database at the National Library of Medicine in Washington, D.C. And over half of the studies have to do with cancer prevention. They are believed to help detox our bodies, as well as provide support to in the form of antioxidants. They are thought to help with inflammation by helping with excessive inflammation and the prevention of it in the first place. 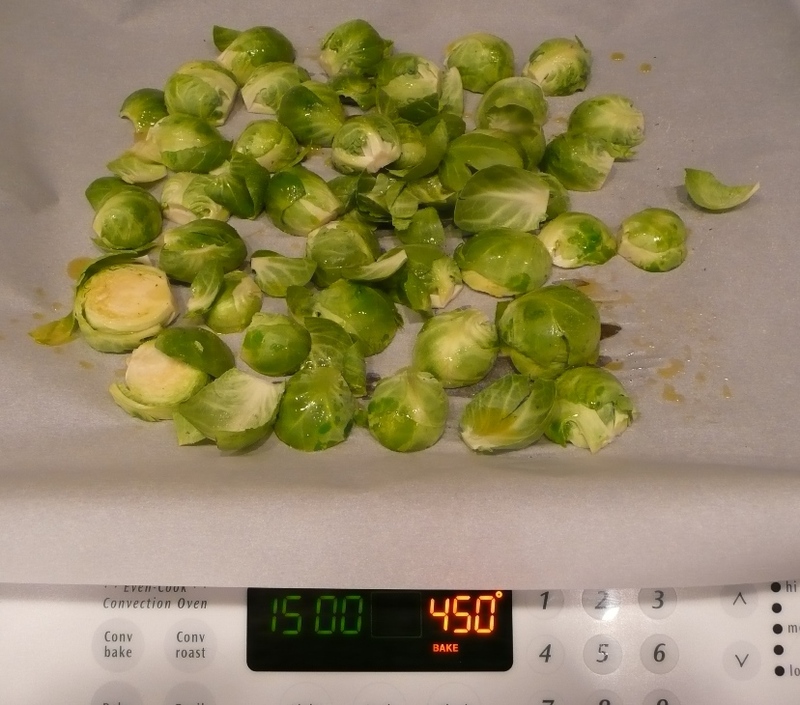 The World’s Healthiest Foods website does start out by saying that the best way to get the cardio vascular benefits of lowered cholesterol from Brussels sprouts is to steam them. 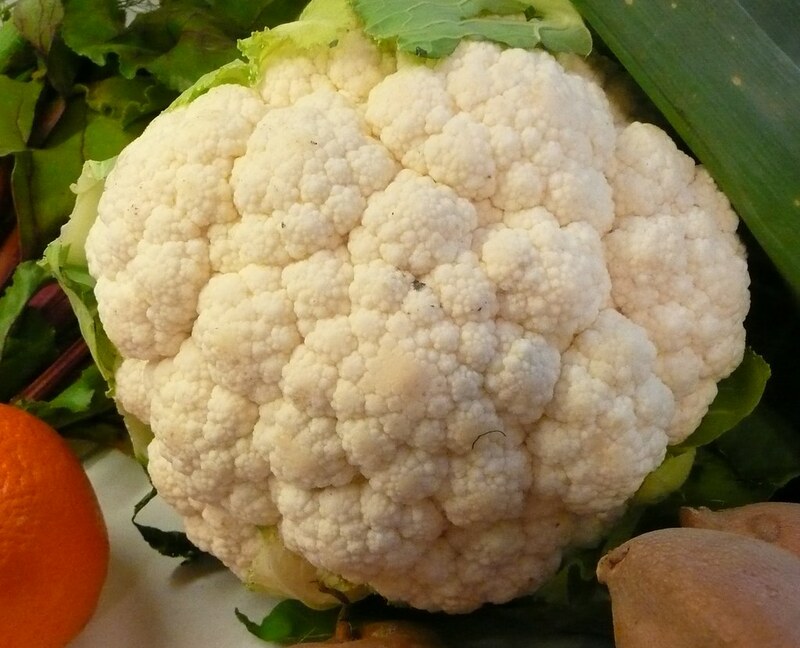 It has to do with compounds in the vegetable binding better to acids in your system when the veggies are steamed. 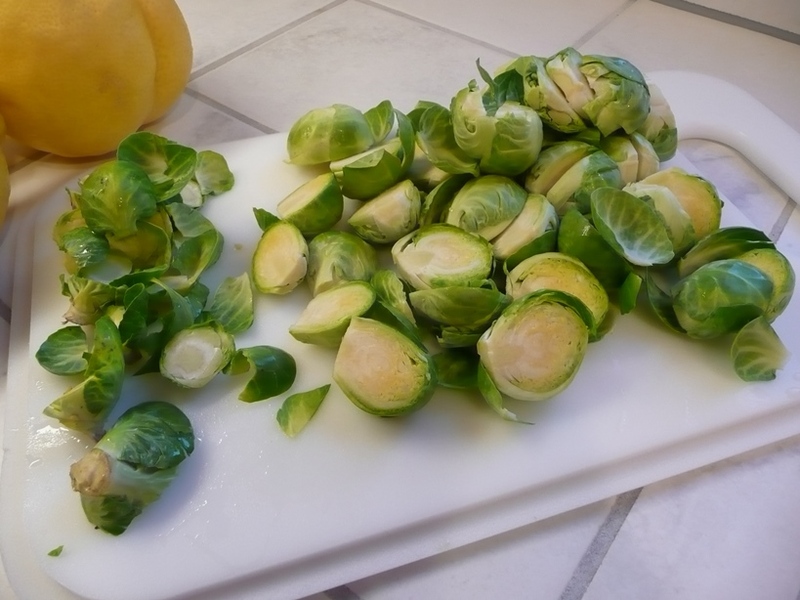 Brussels sprouts, a cruciferous vegetable, are a good source of fiber and that is often helpful. 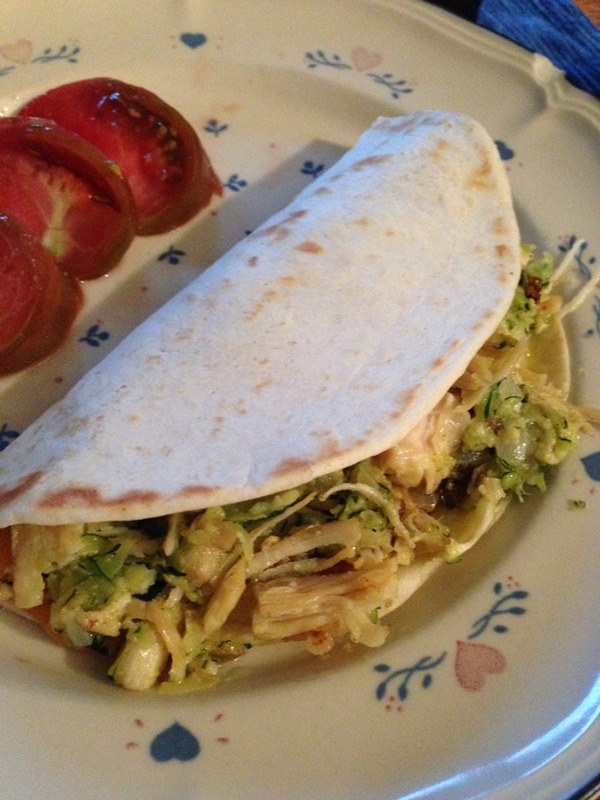 So, it is good to eat your Brussels sprouts. 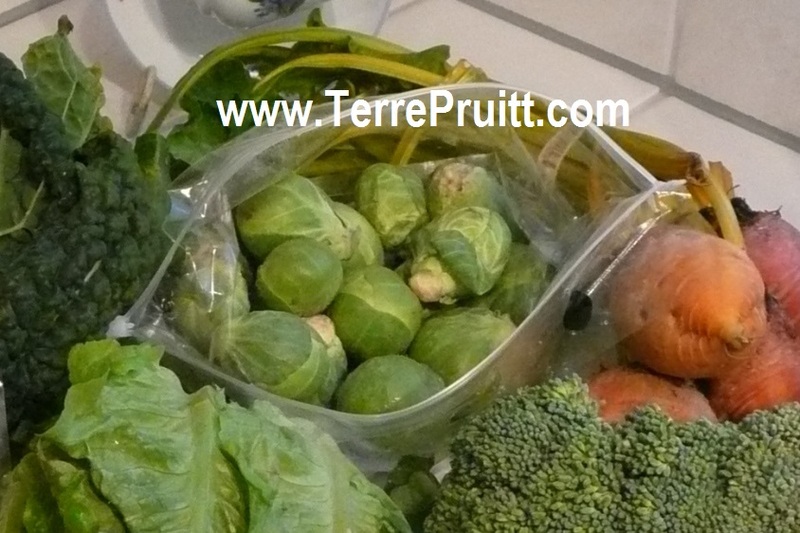 Do you have a favorite Brussels sprouts recipe? How do you eat yours?